The July Blog Hop is not taking place until July 25th, but we thought we would share the challenge as well as the inspiration photos here to give you a head start. The actual Blog Hop will take place on July 25th, beginning @ 10 am EST. 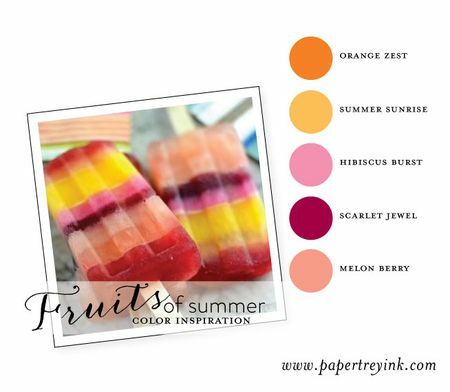 Summer is officially in full swing and nothing beats the heat like cool fruity flavors! The fruits of summer are bold, colorful and just pure eye candy. 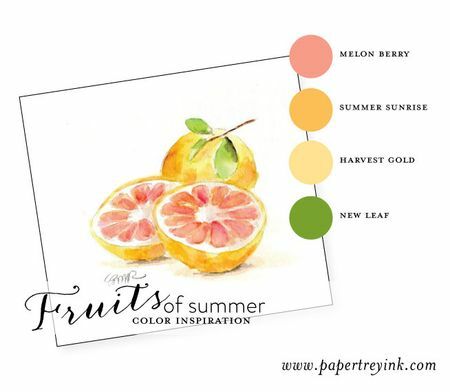 This month we challenge you to gain some inspiration from the "Fruits of Summer" color schemes above, using either a portion or all of the colors in a particular scheme. Look through your stamp collection and don't be afraid to pair these colors up with some unexpected types of images! 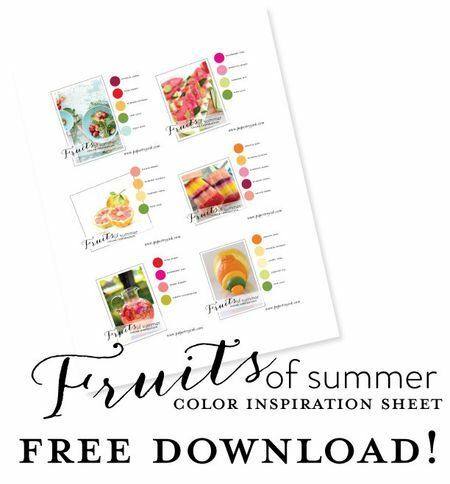 Be sure to download and print the Fruits of Summer Color Inspiration sheet below to take straight to your workspace and use as a reference! We look forward to seeing your creations! 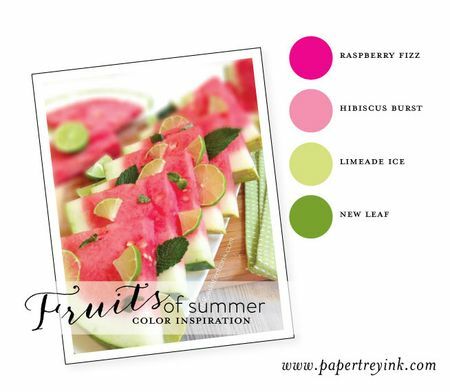 Those color combos are amazing can’t wait to create. 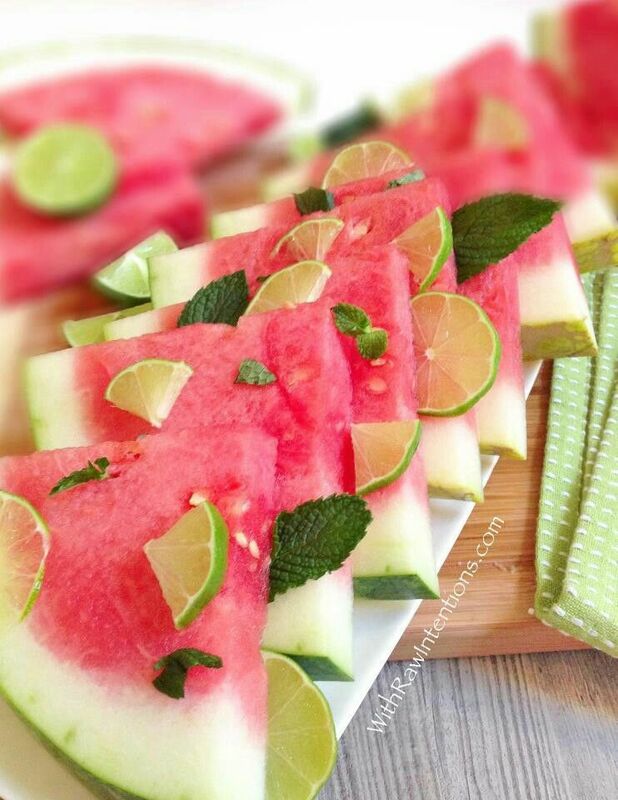 Can just taste these colors! Beautiful and inspiring! 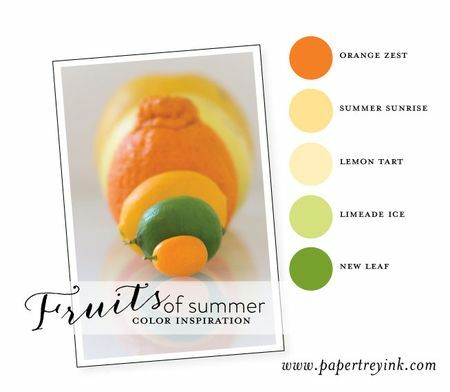 I absolutely LOVE these colors. 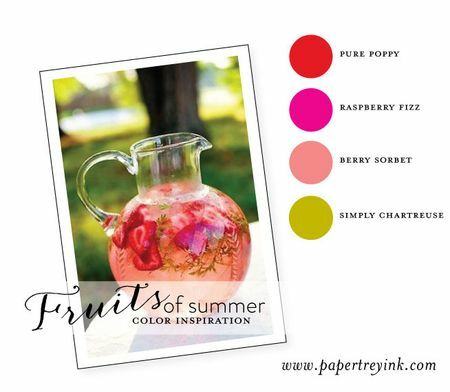 There will be an InLinkz list up here on my blog when the blog hop starts on July 25th. There is a simple button for you to click that says “add my link” and it gives you directions from there. Super easy! Hope to see you play along on the big day, Melinda! Beautiful colors–and photos. Ooops. Gotta run: I hear my muse knocking at the door. I *LOVE* the color challenges! These really help my creativity. I’ve got all of these sheets in a file folder on my desk and I use them All.The.Time. And this time they are swoon-worthy! Thanks, Nichole! 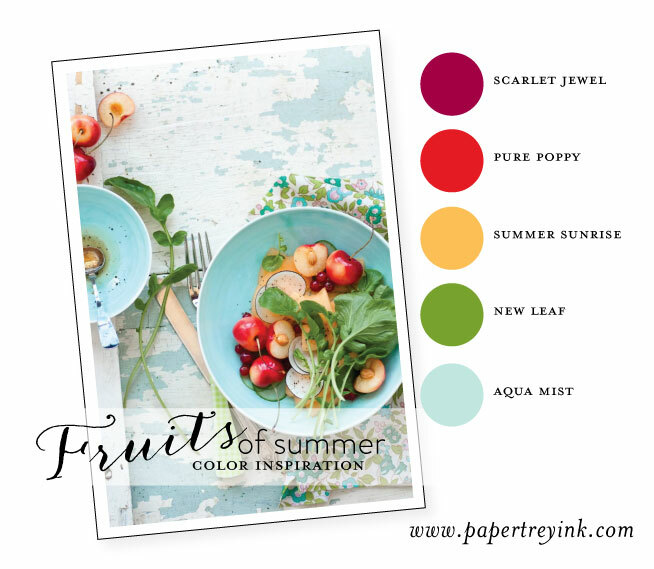 Love the color combos…definitely color inspiration. Thanks for creating the pdf, Nichole. I couldn’t wait! I just finished my first card! 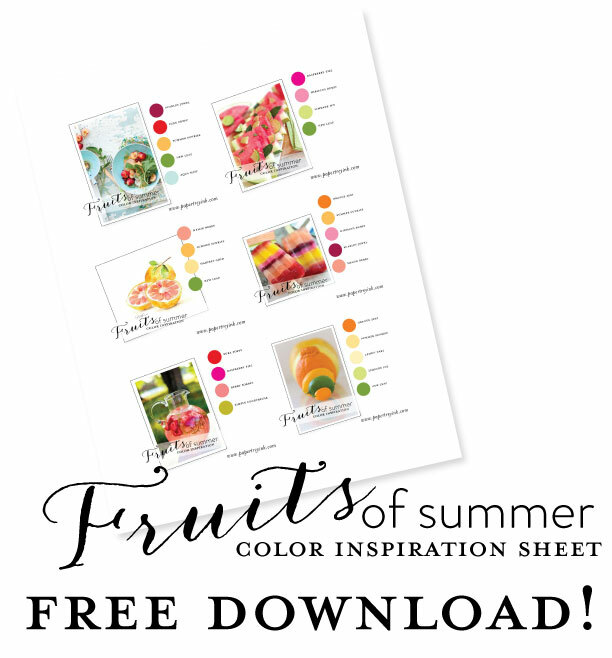 I was just enjoying looking at all the color combos and thinking I would like to save them somewhere…and then I got to the bottom of your post and it is a downloadable color chart! Yippee! Thanks for the ideas…can’t wait to jump in and play with these colors.